If a picture is worth a thousand words, a video is worth that times the frame rate. Matroid, a computer vision startup launching out of stealth today, enables anyone to take advantage of the information inherently embedded in video. You can build your own detector within the company’s intuitive, non-technical, web platform to detect people and most other objects. Reza Zadeh, founder of Matroid, is an Adjunct Professor at Stanford who has toiled with the idea of a startup for the last decade — just now jumping in the ring to catch the wave of democratization in the computer vision space. Matroid’s comfort zone is picking out specified objects from video, rather than extracting insights from satellite or medical imagery. Instead of whipping out TensorFlow or Google Cloud’s new Video Intelligence API, users simply upload a custom training set or choose from a curated library of hundreds of millions of images to establish their detector. Matroid can handle images and video clips during the training process. It uses multiple neural networks to process different types of inputs. When you add a video, you’ll be prompted to place bounding boxes over the important objects in the scene that will be used for training. Say you wanted to build a detector for surveillance footage so you could prove that a murder suspect didn’t commit the crime. 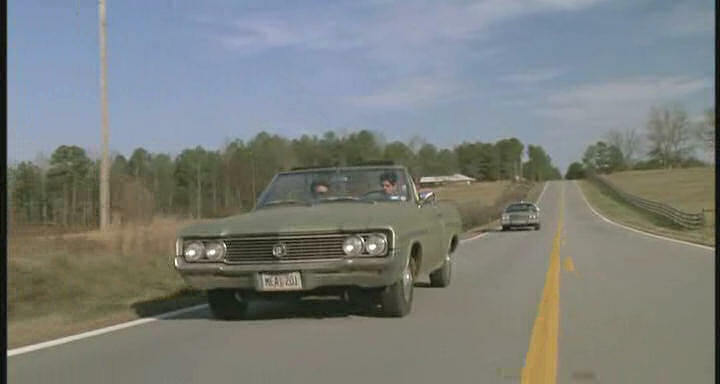 Channeling Joe Pesci in My Cousin Vinny, all you’d have to do is upload a repository of images of the suspect’s metallic mint green 1964 Buick Skylark convertible along with perhaps a commercial for the vehicle and run it on (imaginary) surveillance footage from outside the Sac-O-Suds. Matroid would even let you lower the confidence slightly on those Skylark images so you could catch the painfully similar 1963 Pontiac Tempest. The startup plans to work with data and measurement companies like Nielsen to commercialize by pulling valuable insights from television and other media. Apple might want to know, for example, how many times iPhones or MacBooks appear in movies on HBO. But beyond advertising, surveillance teams could be partially automated with Matroid, training detectors to flag people or vehicles and ignore dogs and swaying trees. The startup will monetize around these use cases, charging customers for the monitoring of continuous streams of video. 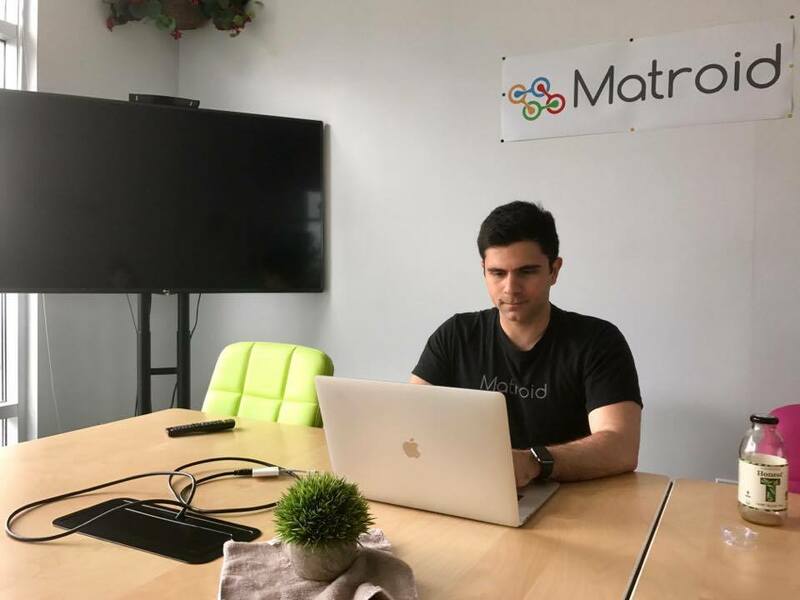 And for companies anxious about sending their data off-site for analysis, Matroid will allow its algorithms to run locally for a fee. Custom detectors can be trained to accommodate weird lighting effects and other anomalies unique to a specific user’s stream. Personally looking for appearances of Batman in a YouTube video will remain free. Zadeh and his team are working to build a marketplace for computer vision, where experts will be able to craft and sell their own, more advanced, customized detectors. To attract developers, Matroid is building useful tools for visualization into its platform. It is also working to expose greater amounts of TensorFlow for those who benefit from being able to see and manipulate it. “We want to have the largest body of detectors and models,” said Zadeh. The question for Matroid is whether it can build its community fast enough to create something of sustaining value. Zadeh has been active within the machine learning community, organizing the Scaled Machine Learning conference and evangelizing TensorFlow. Bucking the verticalization trend, Matroid was able to secure enthusiastic backing from NEA — a play that will pay off if the aforementioned community metastasizes and Matroid and its API becomes an integral part of enough corporate workflows.